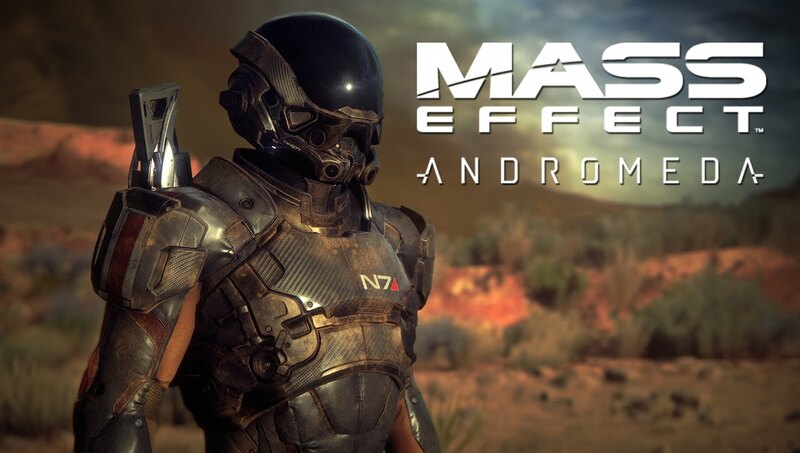 Due for release on March 17, 2015, with the second public beta a month before its official launch date, which has yet to be announced. 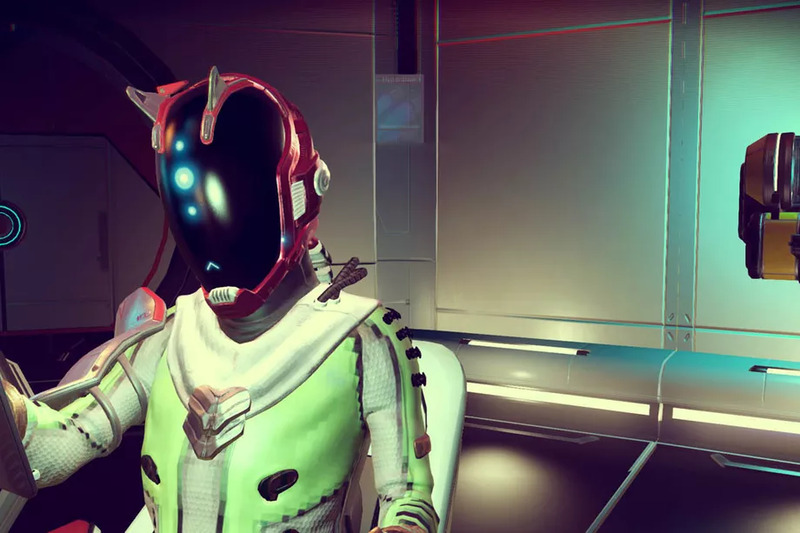 Old news but I will post it again: A beta version was released in June 2014 for PC and PlayStation 4, and ended in the same month. 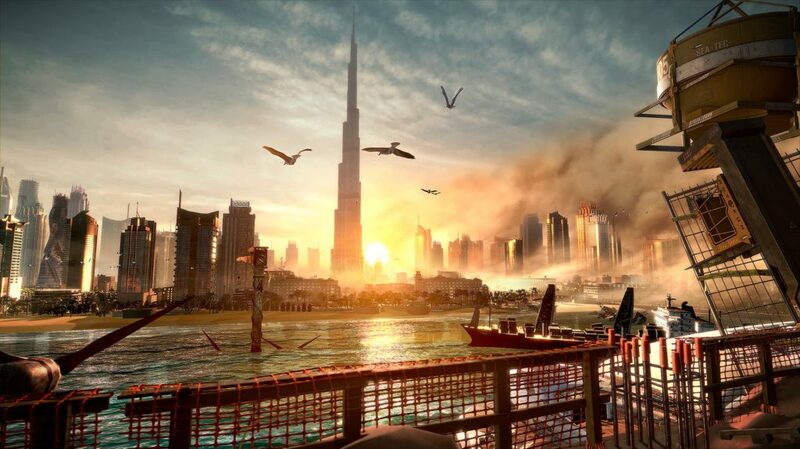 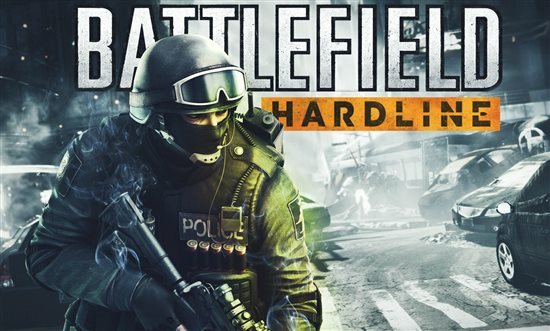 “Battlefield Hardline” release date was originally set for the fall of 2014, however it was in July that “Battlefield Hardline” release date was moved to an early 2014. 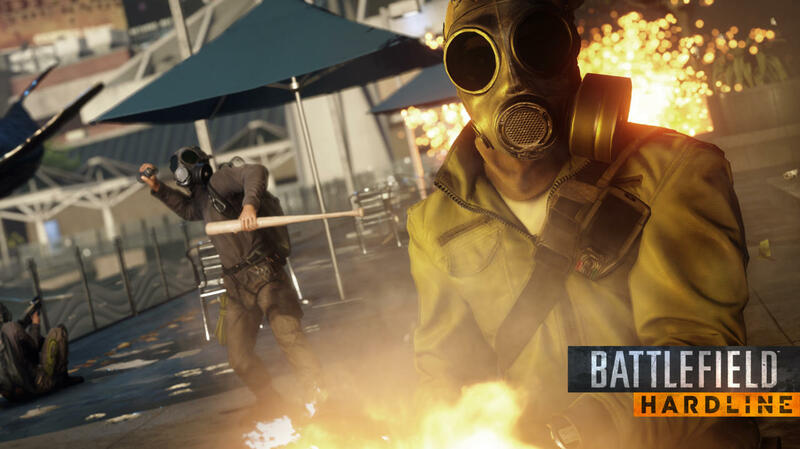 In order to accommodate the feedback gathered from the beta release, “Battlefield Hardline” release date was officially set for March 17, 2015.